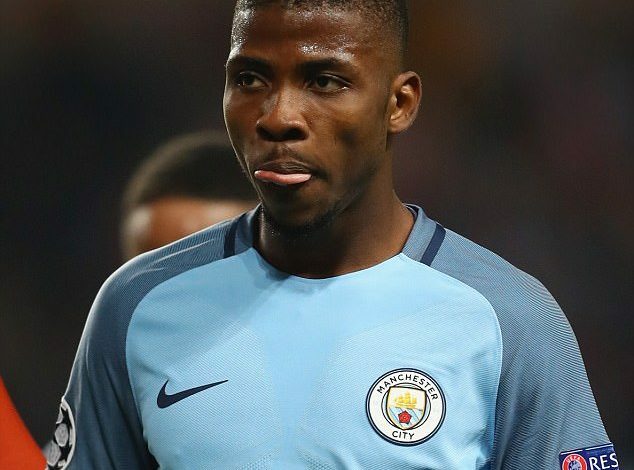 German club TSG Hoffenheim are keen on a loan move for Nigerian star Kelechi Iheanacho. The former Flying Eagles man was an important attacker under City’s former manager, Manuel Pellegrini, last season but has found first team opportunities difficult to come by this season under current trainer, Pep Guardiola. And the return to fitness of Gabriel Jesus has pushed him even further down the pecking order. Guardiola has admired Iheanacho’s commitment and work rate during training, but there are question marks over whether he fits into his style of play. Hoffenheim look set to be in the Uefa Champions League next season and a move there would appeal to all parties.However, City know there will be other clubs interested if they decide to let their youngster leave. Iheanacho emerged as an extremely pivotal member of the Citizens’ squad under Pellegrini last season, with a last-gasp winner at Crystal Palace and an FA Cup hat-trick at Aston Villa. The Sun is now reporting that a loan deal toHoffeinheim for Iheanacho could be on the cards.